A Periodic Inspection / Electrical Installation Condition Report is an inspection on the condition of an existing electrical installation, to identify (in order of priority) any deficiencies against the national safety standard for electrical installations. If you think your wiring is unsafe this is something you should have done. What will periodic inspection / Electrical Installation Condition Report show you? A periodic inspection report (PIR) now called an Electrical Installation Condition Report is a formal method of recording the findings of the inspection, on at least three pages for domestic installations and six pages for larger installations. The main purpose of a PIR is to report on the safety condition of an existing installation. It should describe the overall condition as either ‘satisfactory’, in which case no immediate remedial work is required, or ‘unsatisfactory’ which means remedial work is required to make the installation safe to use. Code 1 indicates a dangerous, or potentially dangerous, condition that requires urgent attention to make the installation safe. 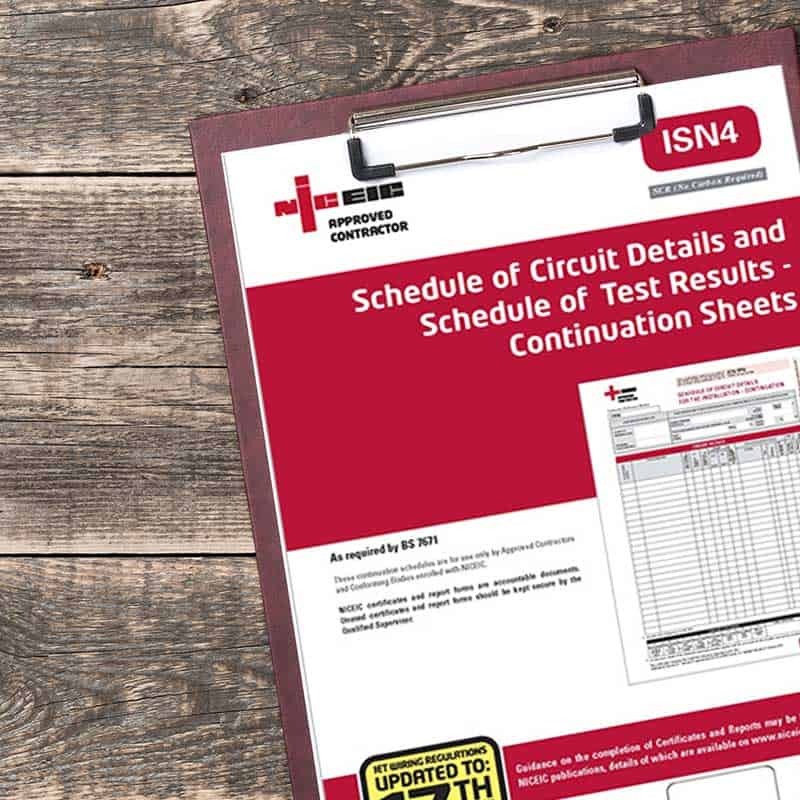 Once you have had an electrician do the necessary remedial work, an appropriate certificate would be issued to confirm that the remedial work has been carried out in accordance with BS 7671. The electrician will give you a summary of the inspection in the report, which will give a clear indication of the condition of the electrical installation, taking into account all relevant circumstances. Why is a periodic inspection / Electrical Installation Condition Report needed? How often is a periodic inspection needed? Periodic inspections / electrical installation condition reports should be carried out by a competent electrician. If the electrician reports any recommends or improvements to the installation, K&L will give you a fixed price quotation for the remedial work. The improvements do not necessarily have to be carried out by the electrician who provided the Periodic Inspection Report.